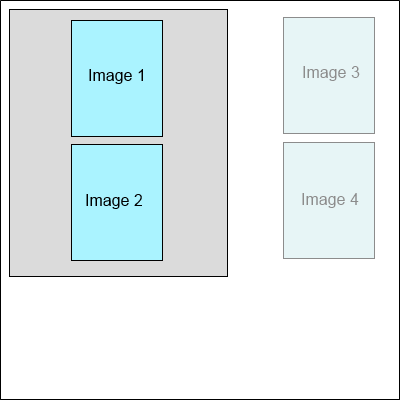 WpfImageViewer is a WPF control, designed to display collection of images. 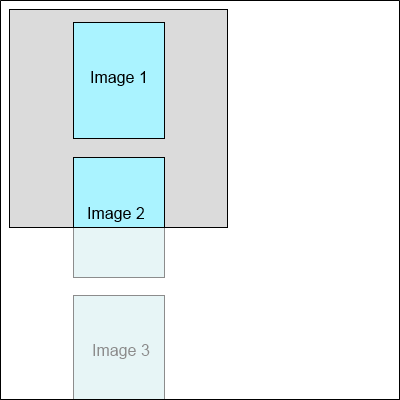 WpfImageViewer can display one or several images simulateously. 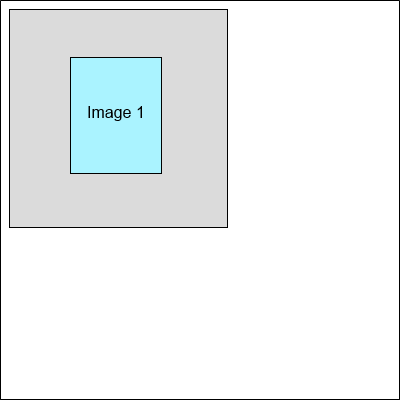 Single column - the image viewer simultaneously displays 1 image in 1 column. 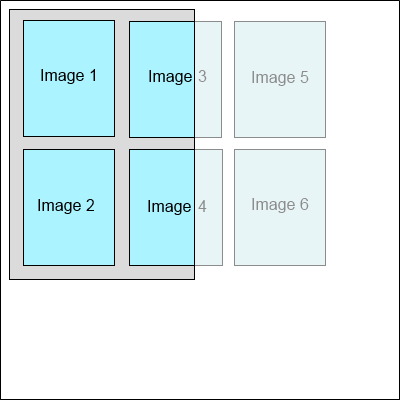 Single row - the image viewer simultaneously displays 1 image in 1 row. WpfImageViewer.MultipageDisplayMode - Gets or sets the multipage display mode. 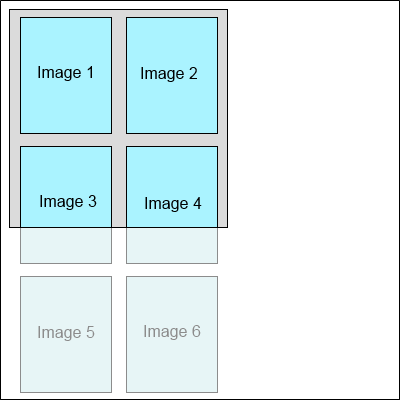 WpfImageViewer.MultipageDisplayRowCount - Gets or sets the count of displayed images in row or column in multipage display mode. 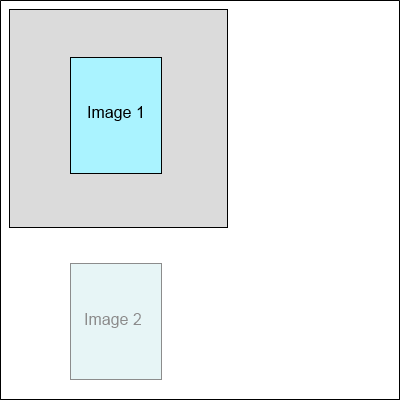 WpfImageViewer.MultipageDisplayLayoutDirection - Gets or sets the images layout direction in multipage display mode. WpfImageViewer can preview image in different modes. 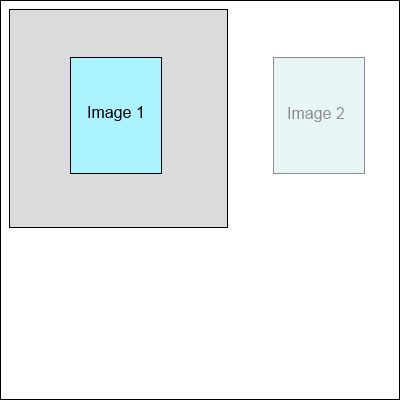 WpfImageViewer can use low and high rendering quality for preview images. 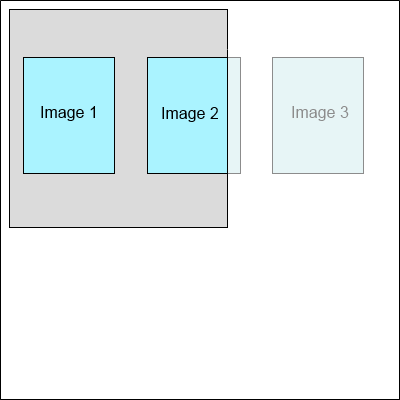 Rendering quality can be changed with the WpfImageViewer.RenderingQuality property. Vector images/documents, for example PDF documents, must be rendered before preview in the WpfImageViewer. Rendering settings for vector images/documents can be set with the WpfImageViewer.ImageRenderingSettings property. Hot keys can be enabled/disabled with the WpfImageViewerBase.InputGestureCopy, WpfImageViewerBase.InputGestureCut, WpfImageViewerBase.InputGestureInsert, WpfImageViewerBase.InputGestureDelete properties. WpfImageViewer can have standard WPF context menu as any WPF control. 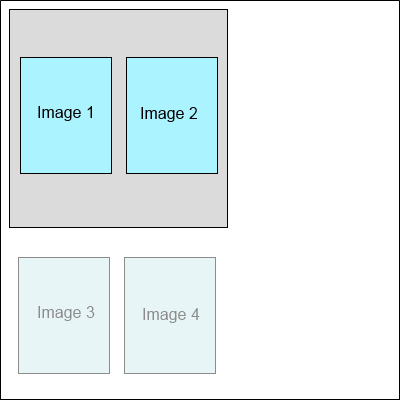 The visual tools extend functionality of WpfImageViewer class and allow to process images visually. Active visual tool of the WpfImageViewer can be set using the WpfImageViewer.VisualTool property.